It looks like this Part has been superseded by LEGO Part 3069b Tile 1 x 2 with Groove. This is the original version, introduced in 1965. The base of the part is flat, which makes it difficult to remove the part. This is the modern version, introduced in 1974. The base of the part has a small groove, which makes it easy to remove the part. 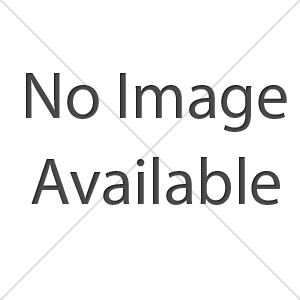 The image on the right shows both versions. If unsure, use the modern version 3069b. Click on a colored part below to see the Sets and MOCs that use part 3069a Tile 1 x 2 without Groove in that color. You can find an overview of all LEGO Colors here. 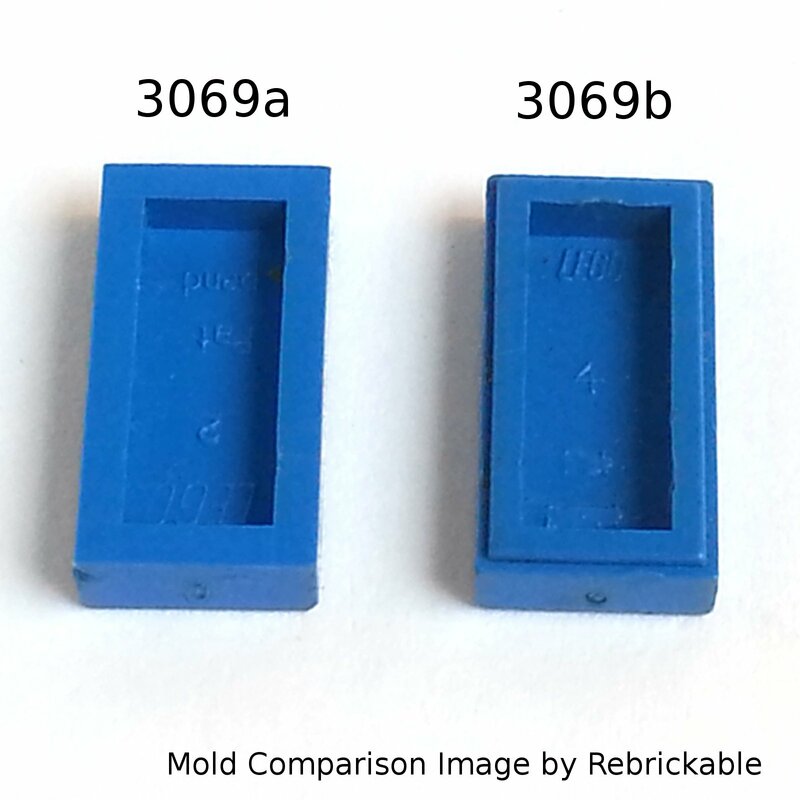 There are 3 Mold variations of part 3069a - Tile 1 x 2 without Groove in the database, in use between 1965 to 1979. See Molds and other related Parts.